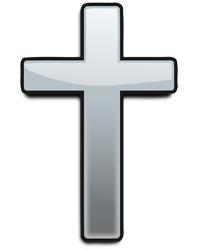 Mass of Christian burial for Lamar, Colorado resident, Jerald Beavers, will be held at 10:00 a.m. Wednesday, March 27, 2019 at St. Francis De Sales/Our Lady of Guadalupe Catholic Church in Lamar, Colorado with Rosary beginning at 9:30 a.m. Father Mariusz Wirkowski will officiate. Interment will follow the Mass at Fairmount Cemetery. Jerald "Jerry” Allen Beavers passed away on Friday, March 22, 2019 at Parkview Medical Center, in Pueblo, Colorado at the age of 87. He was being treated for complications from pneumonia and stroke. Jerry Beavers was the only child of Jerald K. and Virginia (Allen) Beavers. Born in Lamar on September 4, 1931, this native son wandered afar during his life, but always returned to the town he called home. A graduate of Lamar High School, Jerry then enlisted in the Army, and was stationed in Alaska during the Korean War. After returning from duty, Jerry attended Regis University and graduated with a Bachelor of Science in History. The child of two public servants, a teacher, and a postal worker, Jerry also entered public service. He spent the majority of his working career as a Social Worker and Substance Abuse Counselor. Early in 1966, he met Mary Arle. They were married later that same year in October. Together, they had four children. After several years of marriage, it was dissolved and Jerry lived a bachelor’s life for the rest of his years, moving often and spending holidays and parts of the summers with his children. 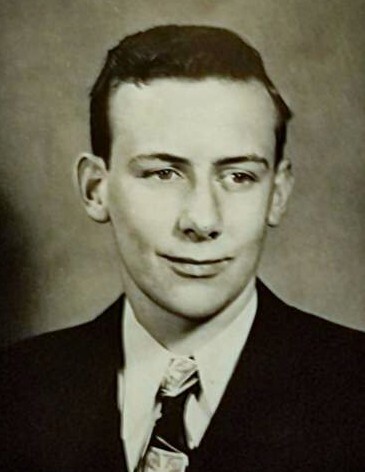 Jerry enjoyed many activities throughout his life. Early on, he dabbled in painting, photography and writing. His story, The Red Hourglass, was his best known among his children, but was never published. Later, his hobbies included stamp and coin collecting. Always the optimist, he was an avid sweepstakes player and gambler. He is survived by his four children, Loretta Beavers and spouse, Keith Stattenfield of Santa Clara, California; Bridget Rossman of Brady, Nebraska; Maureen Sharrock and spouse, Michael Sharrock of Nevada, Missouri; and Kevin Beavers and spouse, Brandee Beavers of Branson, Missouri. Jerry also has eight surviving grandchildren: Tyrell Rossman, Alanna Beavers, Brionne Beavers, Teagan Rossman, Connor Beavers, Ethan Beavers, Fionna Beavers, and Gabriel Beavers. He was preceded in death by his parents; ex-wife, Mary Arle Beavers in 2006, and grandson, Donnovan Beavers in 2004.